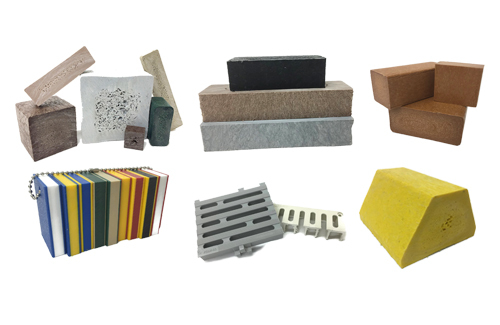 PlasTEAK Recycled Plastic Products – Variety Sample Pack - PlasTEAK Inc.
Order our Sample Pack to see and feel our Recycled Plastic Products! 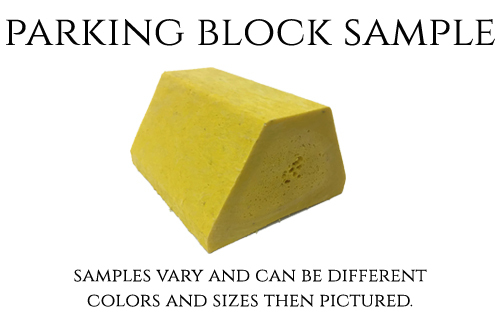 Please specify in the comments area if you have any special requests or would like to see certain colors. 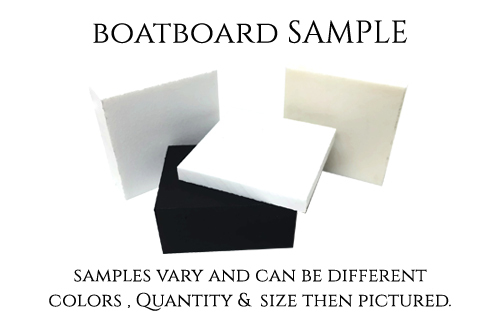 Order our Sample Pack to see and feel our Recycled Plastic Products! 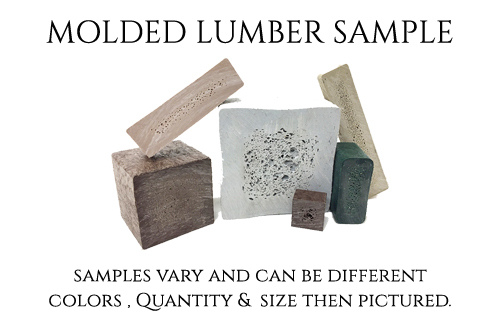 All Sample Packs come with our printed catalog and the samples are personalized depending upon your interests. 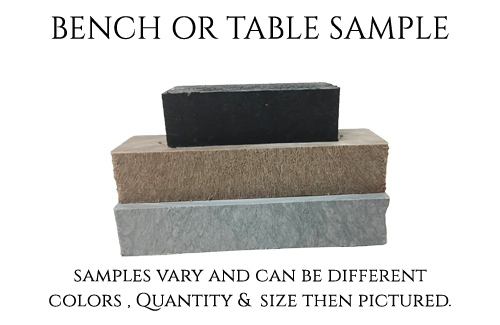 Let us know which of our products you are interested in, and we’ll send you samples of those products along with more product information. 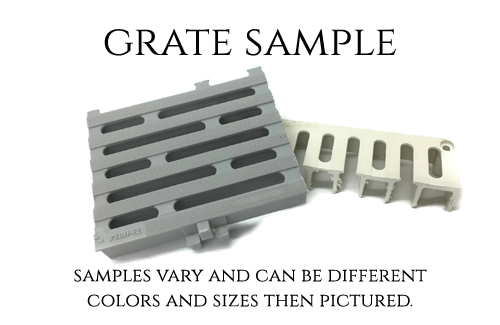 Our samples are shipped in a 10 x 13 envelope. 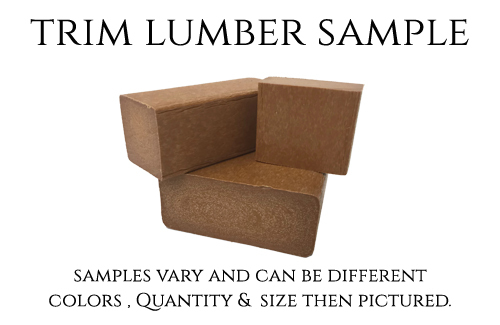 Samples to Canada will cost $25.00. 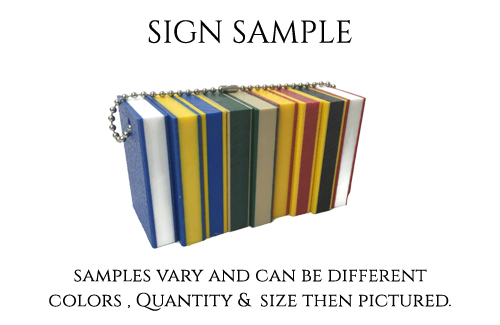 Please specify in the comments area if you have any special requests or would like to see certain colors.